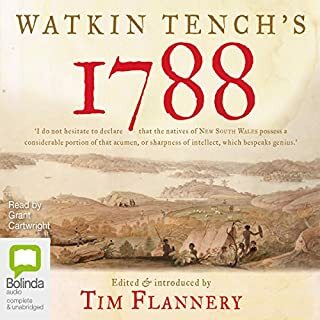 Tench, a humble captain-lieutenant of the marines, arrived on the First Fleet, and with his characteristic understanding, humanity, and eye for detail, recorded the first four years of European settlement. 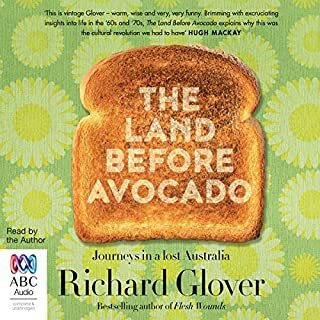 This is a classic, lovingly edited and introduced by Tim Flannery, author of the best-selling The Future Eaters, Throwim Way Leg, and The Weather Makers. 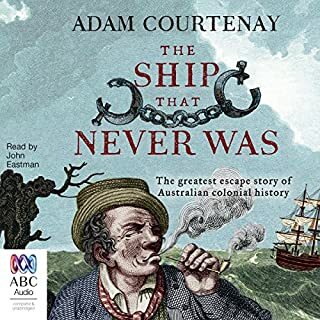 A biography of unprecedented expedition under sail, from Australia's master of maritime history. 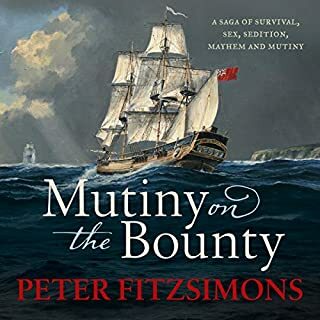 The role of the sailor through history should never be underestimated. Over centuries battles were won and new lands discovered and settled by their skills and nerve. 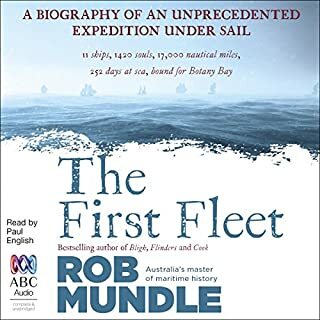 Rob Mundle is back on the ocean to tell one of the great stories of an expedition under sail: the extraordinary eight-month, 17,000-nautical mile voyage of the First Fleet. 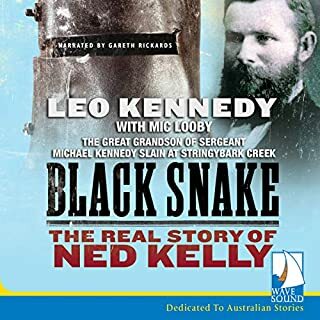 While we know much about the iconic outlaw Ned Kelly, his mother Ellen Kelly has been largely overlooked by Australian writers and historians...until now. 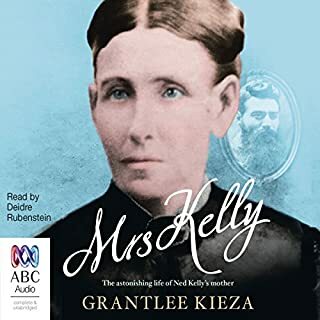 By best-selling biographer Grantlee Kieza, Mrs Kelly is the astonishing story of one of Australia's most notorious women and her wild family, but it's also the story of the making of Australia, from struggling colony and backwater to modern nation. A. B. 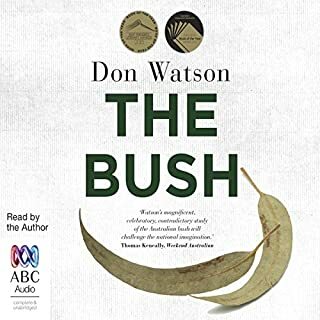 ‘Banjo’ Paterson is rightly recognised as Australia’s greatest storyteller and most celebrated poet, the boy from the bush who became the voice of a generation. 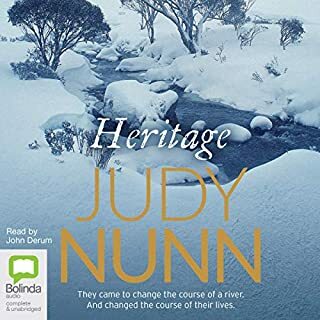 He gave us our unofficial national anthem, ‘Waltzing Matilda’, and treasured ballads such as ‘The Man from Snowy River’ and ‘Clancy of the Overflow’, vivid creations that helped to define our national identity. 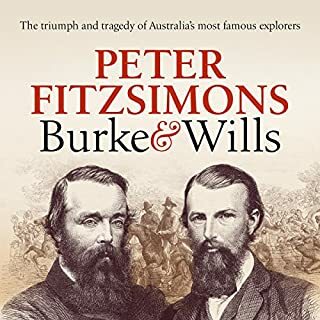 But there is more, much more, to Banjo’s story, and in this landmark biography, award-winning writer Grantlee Kieza chronicles a rich and varied life, one that straddled two centuries and saw Australia transform from a far-flung colony to a fully fledged nation. Born in the bush, as a child Banjo rode his pony to a one-room school along a trail frequented by outlaw Ben Hall. 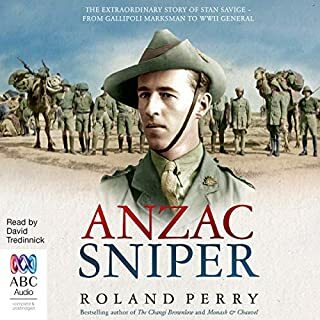 As a young man he befriended Breaker Morant and covered the second Boer War as a reporter. He fudged his age to enlist during World War I, ultimately driving an ambulance before commanding a horse training unit during that conflict. 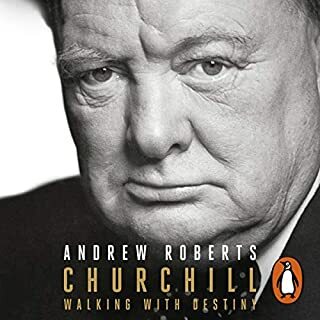 Newspaper editor, columnist, foreign correspondent and ABC broadcaster, he knew countless luminaries of his time, including Rudyard Kipling, Winston Churchill, Field Marshal Haig and Henry Lawson. 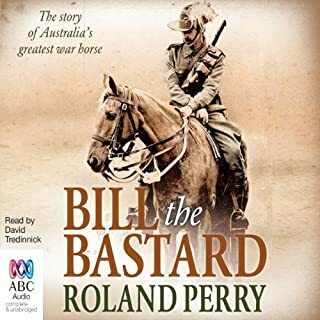 The tennis ace, notorious ladies’ man, brilliant jockey and celebrated polo player was an eyewitness to countless key moments in Australian history and saw Carbine and Phar Lap race. 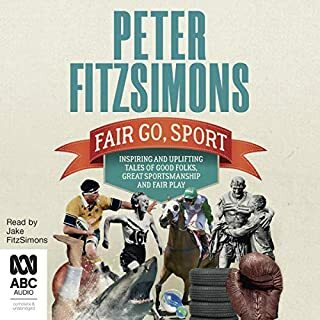 This is a very interesting biography which details otherwise unknown facts regarding Banjo Patterson's colourful life. Having Henry Lawson's life described alongside that of Banjo's was doubly interesting. I thought it was a little slow to begin with but the description of Banjo's family lineage was necessary early on in order to give meaning to Banjo's tilt on life. 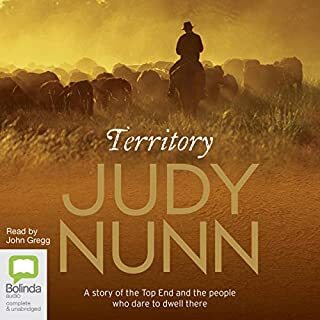 The difference between Banjo's career opportunities and those of Henry Lawson's could not have been more marked. The narration was clear and enthusiastic. 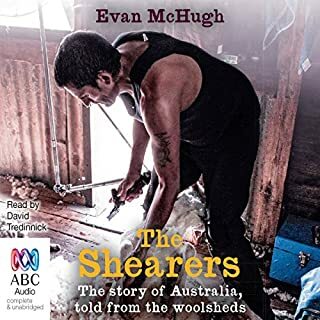 Overall I found this book to be a worthwhile listen. 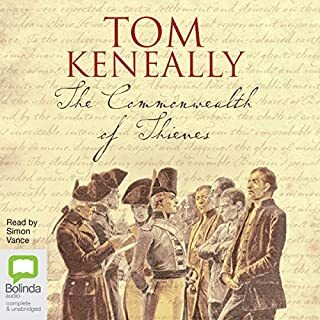 Absolutely adore his literary works and his enduring legacy to our wonderful country. Now I’m the full bottle on what kind of man he was. A truly inspirational human being. 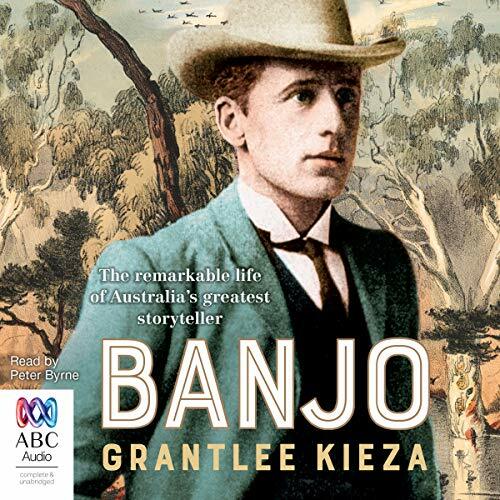 Thank you Graham Kieza for your thorough research and creativity in writing this exceptional account of Banjo’s life. I love the verse and stories of AB Patterson, yet this becomes dry to listen to. It’s genealogy doesn’t make for fascination in my view. I imagine it’s a very useful book for English students. 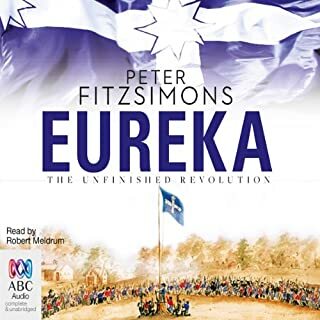 The narration is fine as usual by Peter Byrne.